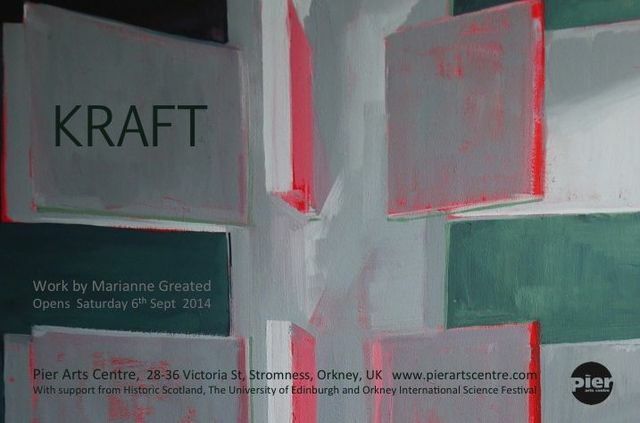 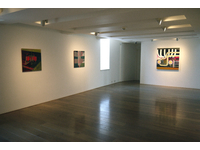 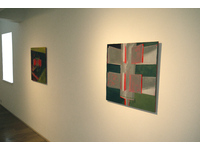 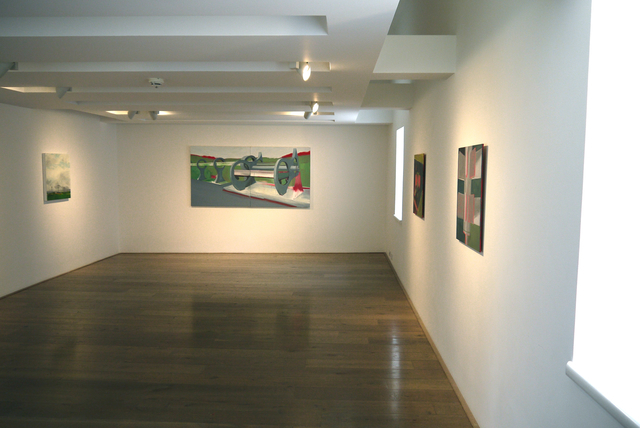 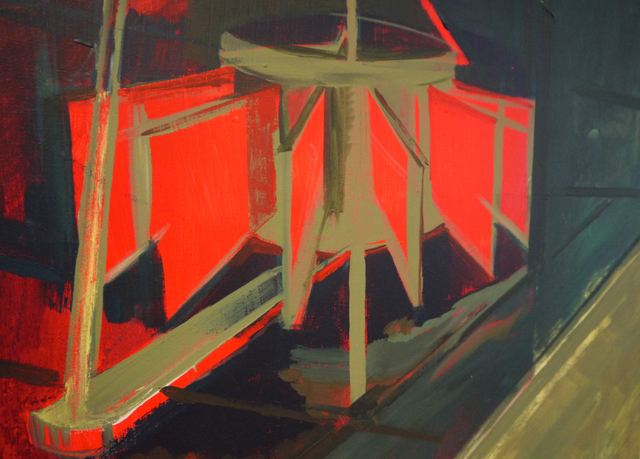 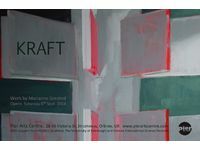 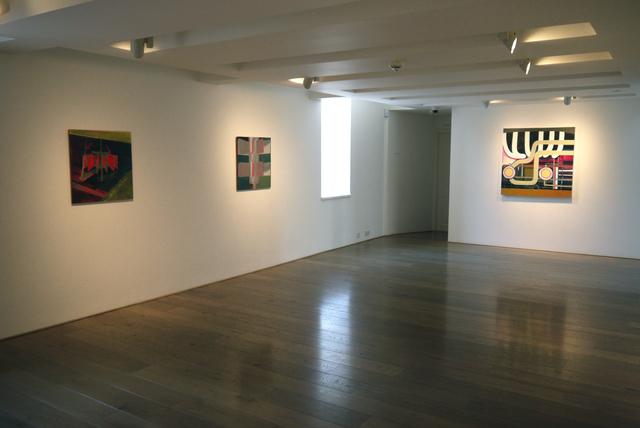 Kraft was a solo exhibition in Pier Arts Centre, Orkney. 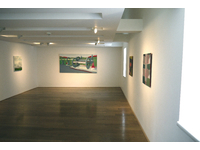 It included paintings focused on sustainable landscape with emphasis on renewable energies. There was a public talk about the research and exhibition.